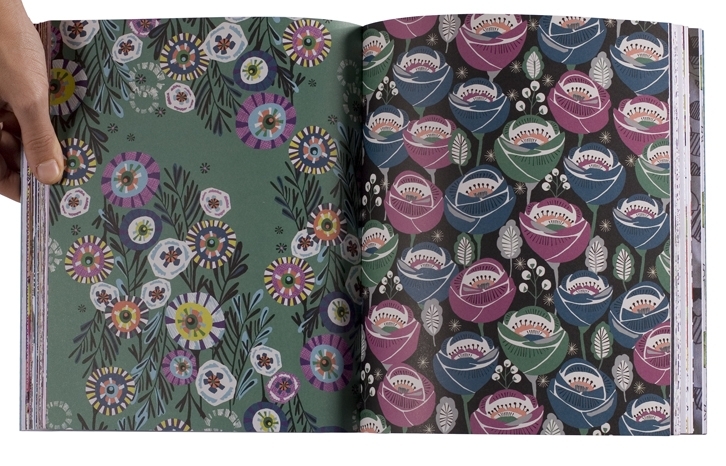 I’m a girl who loves patterns so any book I can find that features pattern designs I’m instantly in love. 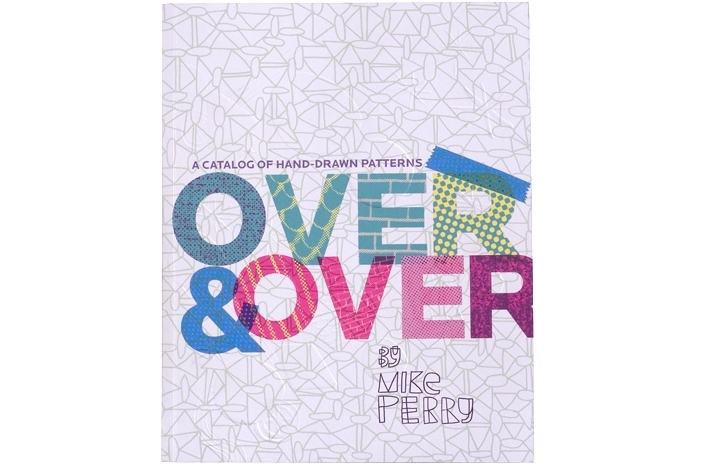 This book Over and Over by Mike Perry is full of colorful and creative patterns that will provide continuous inspiration. 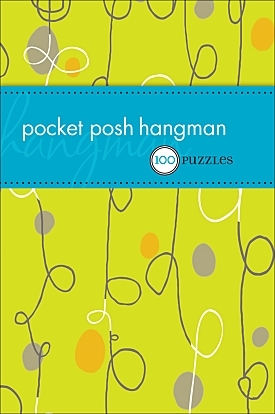 I was in one of my favorite boutiques this weekend and discovered these oh so stylish and brain teasing books filled with your choice of puzzles from sudoku to hangman. 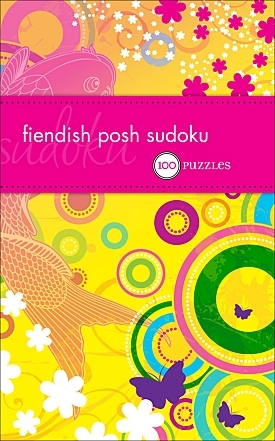 I must admit the patterns is what drew me to these books and the pleasant surprise is discovering all the fun puzzles that are inside. 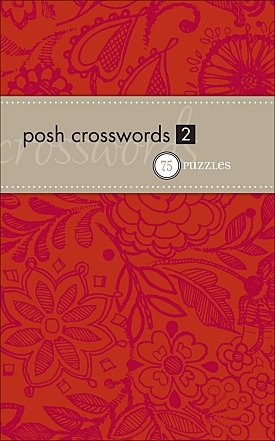 These would be perfect if you’re planning a trip and need something to pass the time. Fun little item to stuff in welcome bags for a destination wedding too. I love patterns and when I discover new ones I can’t help but be inspired. When I realized these lovely patterns adorned some favorite and classic books, I immediately started thinking about that article I saw in this months Domino Magazine. 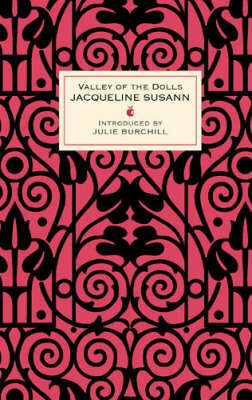 That inspired me to create a library of books whose coveres or end papers were as lovely as the stories they presented. 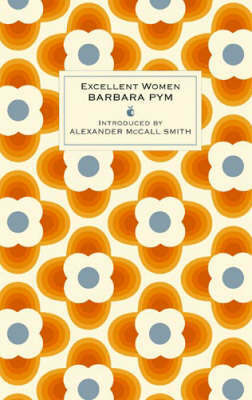 I’d start with these lovely pattern book covers of literary classics. 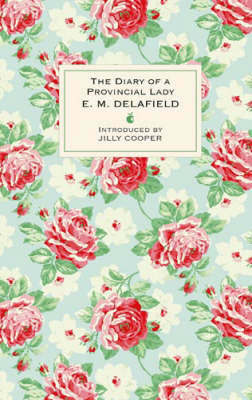 If your inspired too here are some other places to find pretty books to add some flair to your library…. The one thing that PSC is lovin’ right now is patterns. They’re everywhere. They’re chic, stylish, funky and some are edgy and they all have inspired me while I’ve been creating various paper goods. I was so inspired by patterns that I’ve created an inspiration mosaic in homage to patterns.